A drive towards a set of consistent standards for the global construction sector has been launched today (Nov. 21). 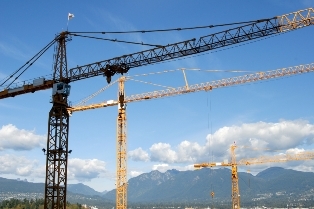 A consultation has begun on the International Construction Measurement Standards which aims to standardize how construction projects are measured to improve consistency and reduce risk in the industry. It is being promoted by a group of over 40 industry groups around the world under the ICMS Coalition, established at the IMF in Washington DC; it wants a universal system for measuring the cost of construction projects which will allow comparisons to be made on a like-for-like basis between countries. “Today is an important day for the global construction market because we are one step closer to achieving consistency across the industry,” commented Ken Creighton, Chair of the ICMS Coalition. Stakeholders can add their comments on the ICMS Coalition website.